Recent Sermons and VideosSermon podcast and videos are updated weekly. 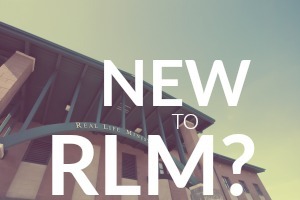 Welcome to Real Life Ministries. We’re glad you’re here. Because we care about you specifically, we want to make it as easy as possible to find what you need. 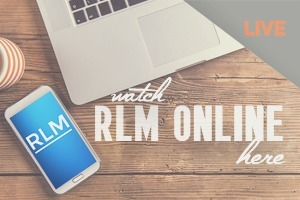 So if you are new to Real Life Ministries, new to Jesus, or just new to church altogether, this section is designed to start you off in the right direction! Making disciples of Jesus in relational environments is at the core of Real Life’s mission. Unfortunately, our church is missing one essential element…you! 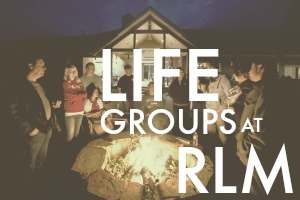 Join a small group today or get involved with another ministry. If you are here because you need help, you’ve come to the right place. Click on our section called “Find Help” to see what kind of help we can offer! 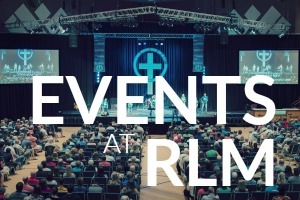 Our ministries offer several environments to get connected and sometimes you just need to figure out where an event is being held or what time it will be. This is the place to find that information. Cannot find something you need? Give us a call at 208.777.7325. We know that people occasionally miss weekend services, so we make every effort to equip you with audio and video of each week’s sermon along with the sermon notes that you would normally find in your bulletin. You can also find links to our blogs, newsletters, and several other resources. At Real Life Ministries we desire to grow in generosity. We recognize that how we spend our time and money reflects what is in our heart. If you would like to be generous with your time or money, this area will provide opportunities for you. The Vision: We will reach the world for Jesus one person at a time. The Mission: We will be a church that makes disciples who make disciples. The Methodology & Strategy: We will create biblical disciples in relational environments.